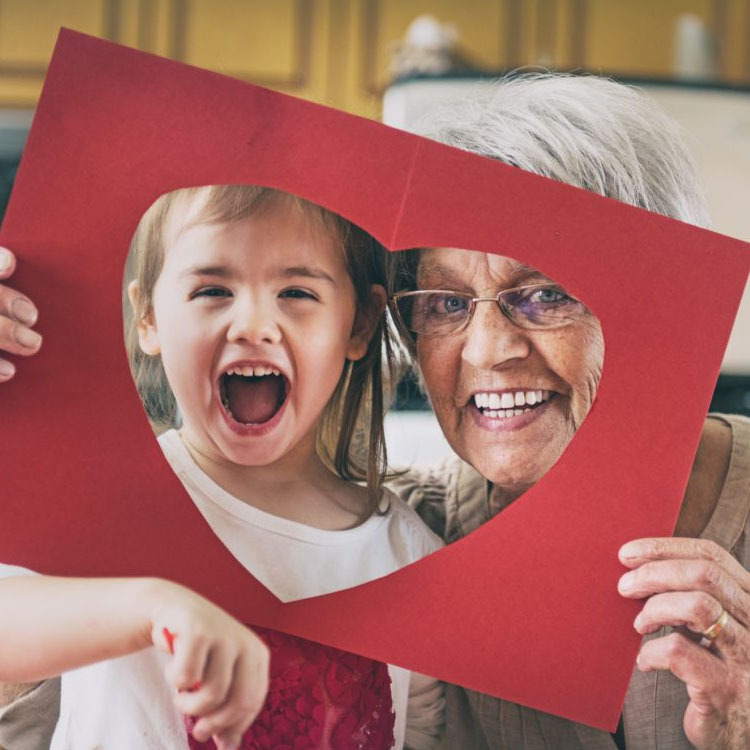 HeartFelt Personal Care is committed to providing the best in home services to Las Vegas and the surrounding communities. We say “YES” of life and we strongly believe that life, at whatever state, is precious. 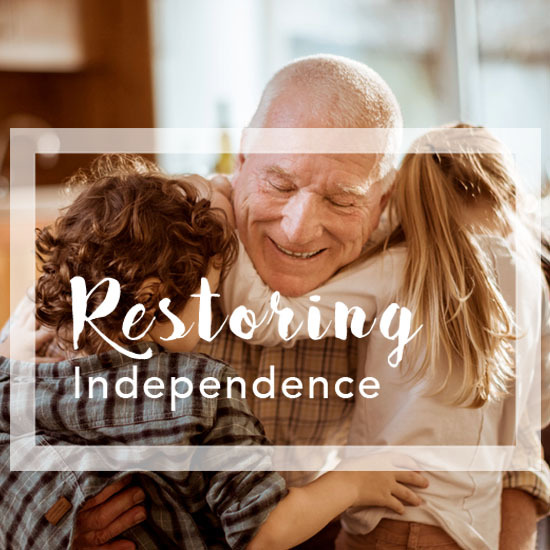 When one has challenges due to health or ageing factors, it is but proper to help nurture this life to preserve and maintain it live it more fully, with comfort, independence and dignity. Initial home visits are made to begin service and when there is a new or revision and/or changes in the service plan. Unexpected supervisory visits to confirm that services rendered are complying with authorized service plan. Quarterly client visits will be done by a client care coordinator. These visits provide us with more opportunities to assure that quality care being given to our clients. Visits to be scheduled from the initial service date. 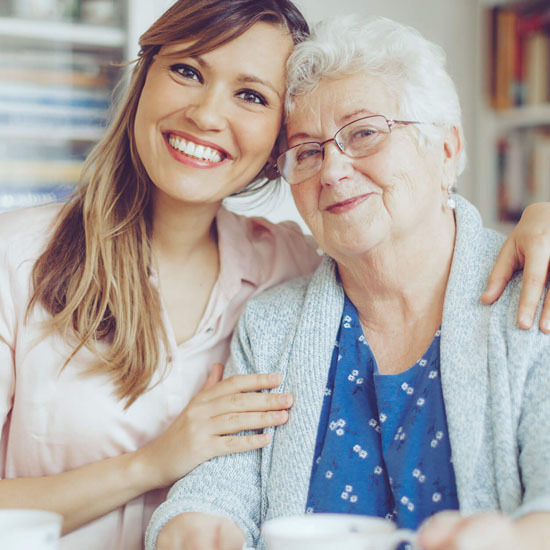 If you, a family member or a friend have reached that time in life where you need a little extra care, but you still want to live at home rather than in a facility, we can help. 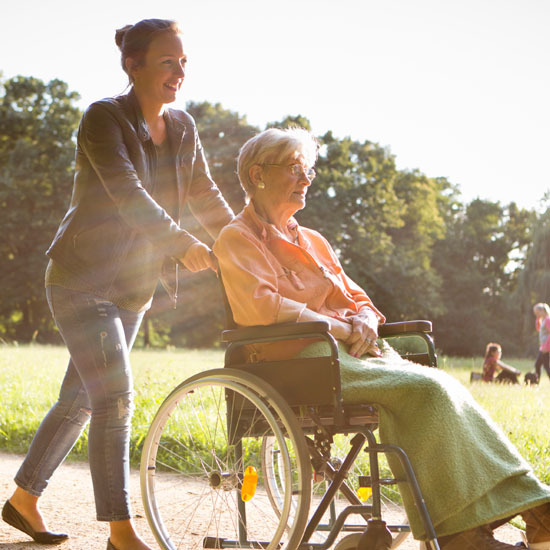 We provide gentle, loving and compassionate non-medical home care to seniors, the elderly and anyone in need... For them to live out their lives to the fullest extent as it is meant to be. We refer qualified and compassionate care providers that have been thoroughly screened. We verify their credentials and other relevant information, perform a comprehensive background check, and personally interview them. 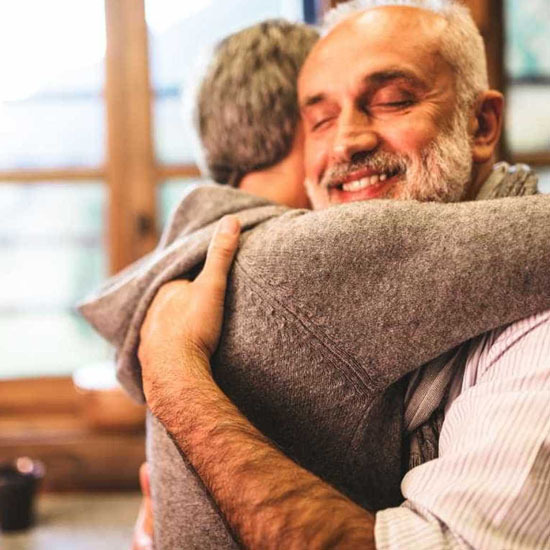 We do this for you, to support our goal of making living and aging at home safe, comfortable and affordable. 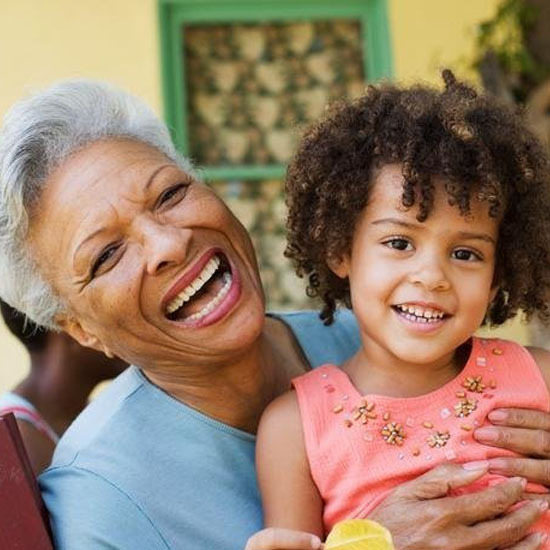 Our Care Providers are available on an hourly, daily, weekly, or live-in basis. Copyright © 2019 Heart Felt HC. All Rights Reserved.